Research by the Ariel University finds that Jews and Palestinian Arabs who work together in Judea and Samaria get along very well. Recent research done by the Ariel University sheds some light on the relationship between Palestinian Arabs and their Jewish co-workers in the industrial area of Judea and Samaria. 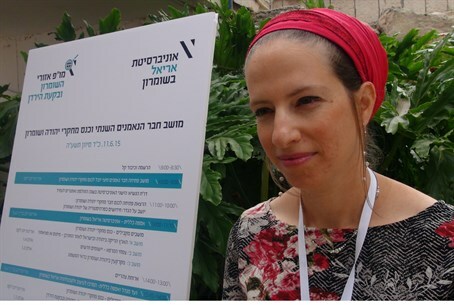 “We went to the factories and we interviewed Palestinians and Jews and we listened to what they had to say, and we also conducted questionnaires,” Idit Miller of Ariel University told Arutz Sheva.